What can I say? First - very quick shipment! Ordered it on a Tuesday, got it on Friday of the same week. Second - the product is great! Very comfy, very easy to adjust to my comfort level. I heard good things about Aliengear holsters and purchased this as a result. It arrived quickly which was nice. The quality of construction is really good. Well put together. It fit my firearm very nicely with a feel secure fit. I was excited to try it out. Sadly no matter how I tried to arrange it on my waist, it was too bulky to be comfortable. The stiffness of the back plate kept it from wrapping to conform to my shape and I had gaps in the waist of my pants. If I cinched my belt tightly to try and close things up, then it was too tight to be comfortable. To their credit, Aliengear was quick to refund my purchase price even though I did have to pay return postage. 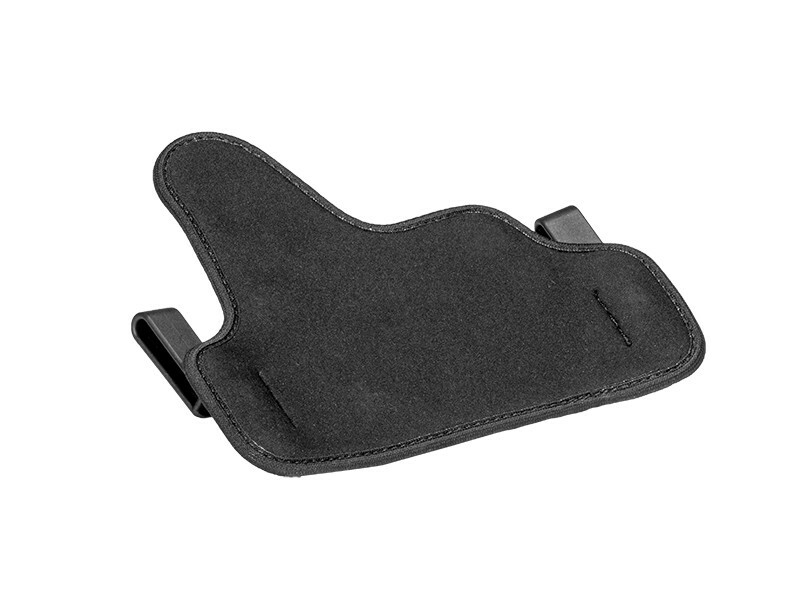 After getting my concealed carry license, the first thing I did was look for a holster. I scoured the Internet spending days reading about the different kinds/brands available. 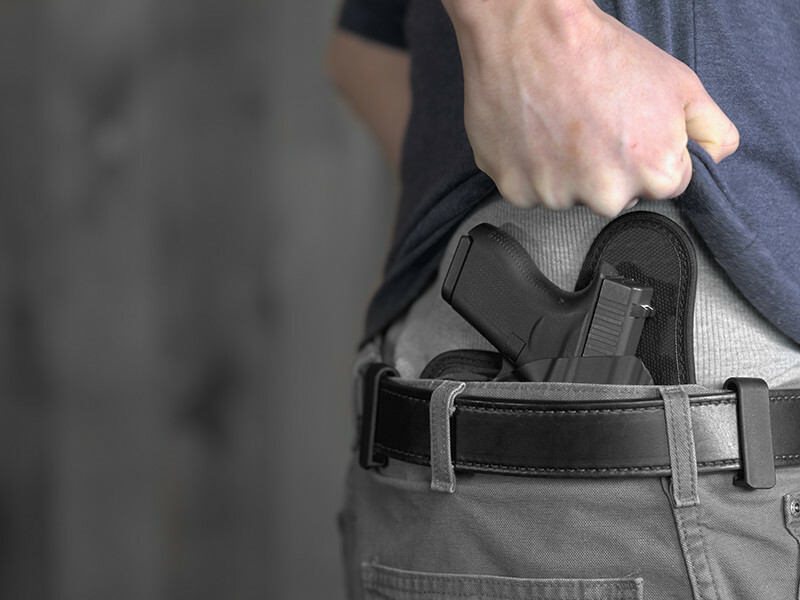 I had never owned a holster and read too many stories about people with mulitple holsters in their closets that they had purchased, but didn't like. Every reference I could find spoke well of Alien Gear. I decided to buy two holsters. One for my revolver and one for my 9 mm. I was extremely pleased with the quality of the work for the price, and the flexibility of its configuration options. What pleased me most was the COMFORT! 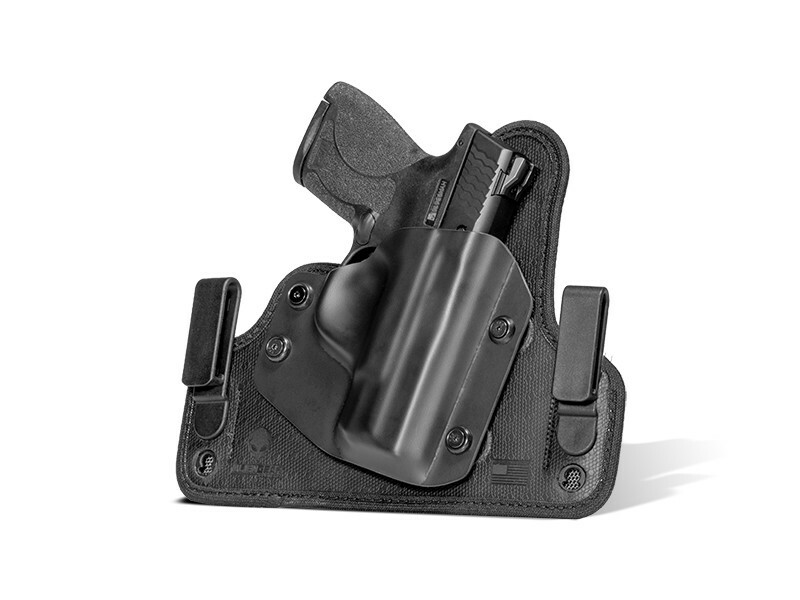 I had heard so many horror stories about the discomfort I would endure until I broke in a new holster. 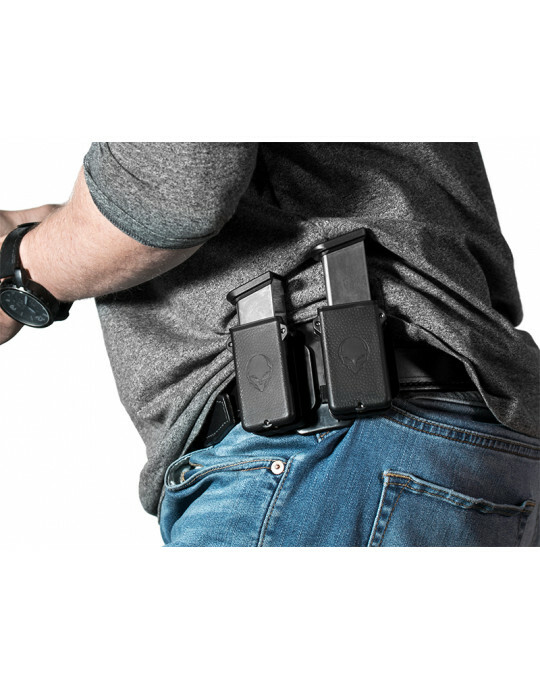 I put on the Alien Gear the day after I received it, slid my SCCY into the holster, and it fit like a glove. 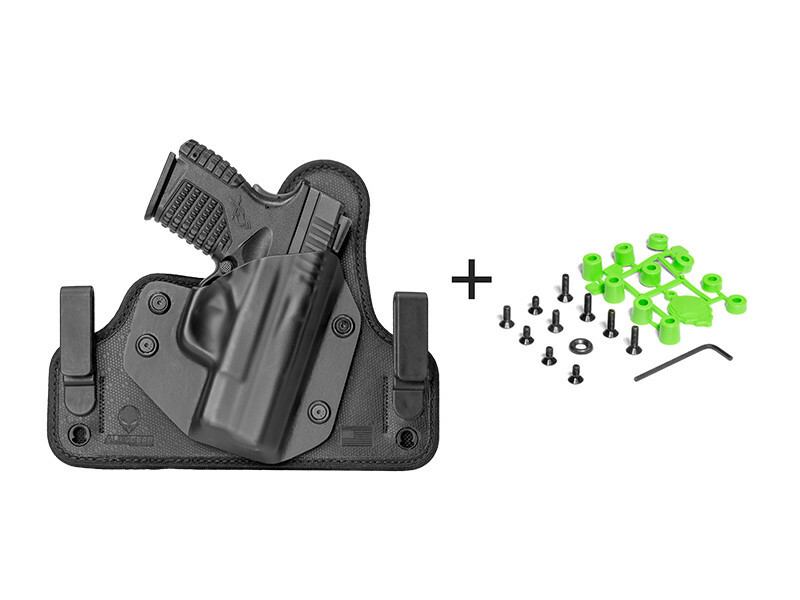 I was concerned about how awkward it would be to get used an IWB holster having never concealed before. It was easy as could be. I can honestly say that within about an hour, I forgot I even had the holster on, it was THAT comfortable. 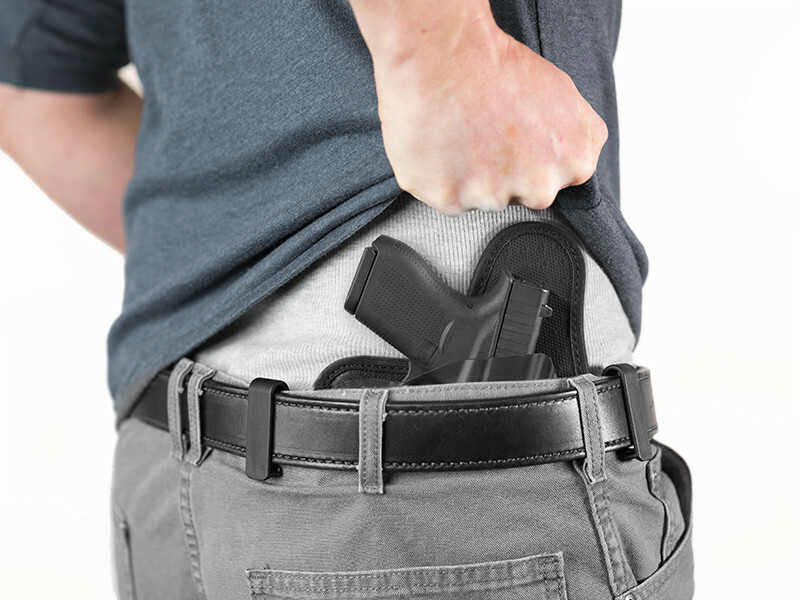 Now I carry as often as possible without concern about comfort, or possibly having my weapon slip/slide around.